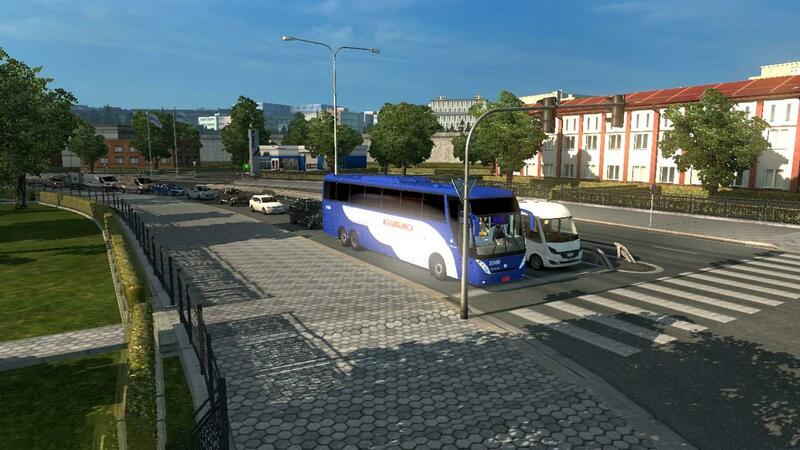 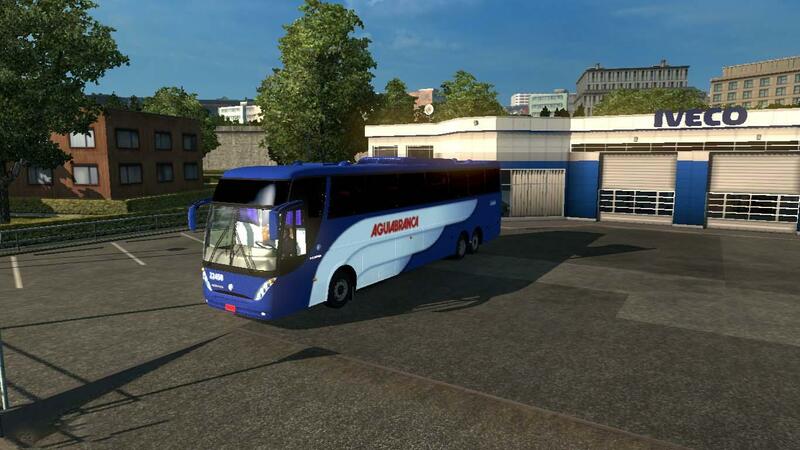 This bus mod has been imported from the mapa eaabus 4.6 for ETS2 1.31. Compatible with any map mods without buses like Promods 2.27. * Compatible with my Bus Station mod. 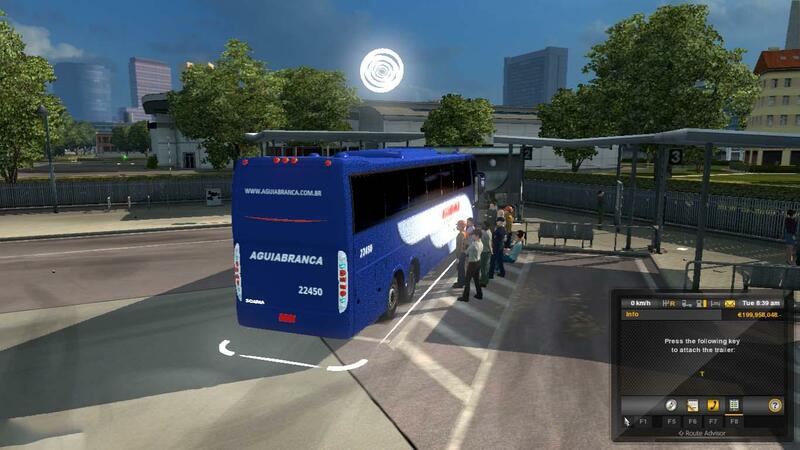 You can carry passengers with this bus.